As the name suggests, this book has been designed to serve the purpose of complete study, complete practice and complete assessment. This book has been first choice of teachers and students since its first edition. 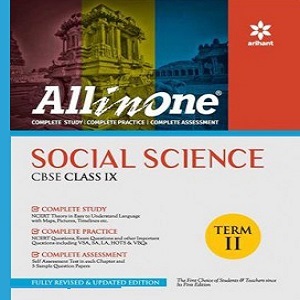 The book has been designed for the students of class IX preparing for social science term-II Examination strictly on the lines of CBSE Social science curriculum.